Here we go rolling with another 2-in-1 show! 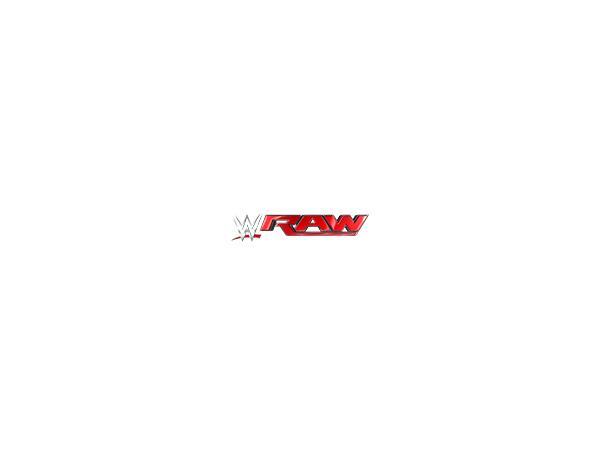 We're recapping "Raw", giving you the latest news on Darren, and as well as the exclusive preview for "SmackDown", courtesy of WWE.com. Thanks for joining me! Don't forget to tune into the show weekly on Mondays, Thursdays and Fridays. Follow us on Twitter: @DarrenYoungFans. Follow our new Twitter, exclusively dedicated to our photo gallery: @dyfphotos! Don't miss "SmackDown" TONIGHT at 8pm on Syfy! There will be NO pre-show & Backstage Pass on WWE Network. Check out our website right now: www.darrenyoungfans.net for the latest news on Darren! We're also on iTunes NOW!!!! Download the podcast for free and TELL ALL YOUR FRIENDS! Go to our website right now: www.darrenyoungfans.net, head to the bottom of the home page and click the link!